Are you concerned about crowded teeth? Orthodontics is a branch of dentistry concerned with straightening of the teeth. 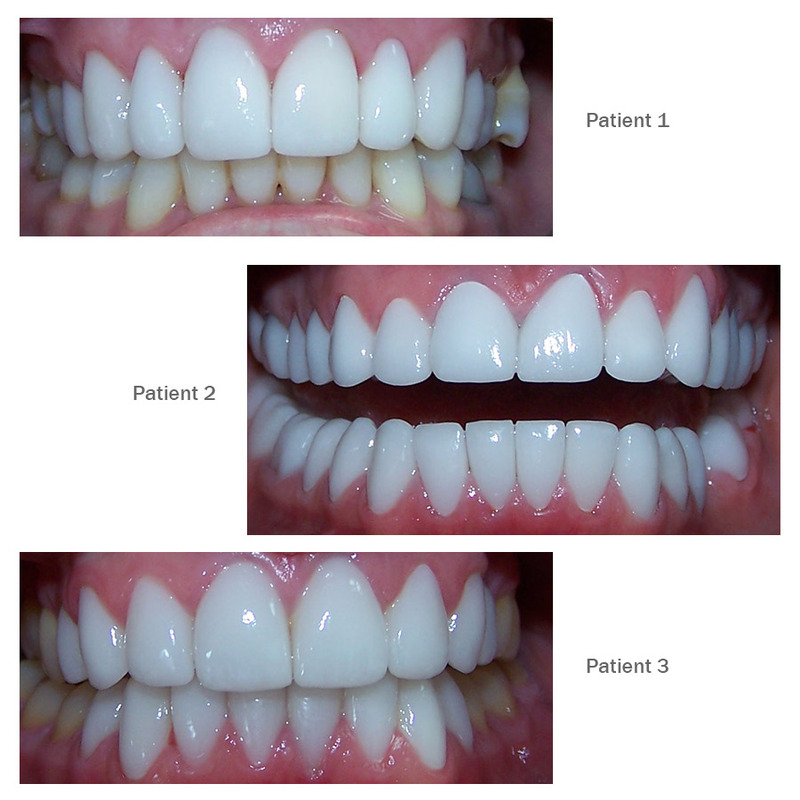 Its aim is to produce a healthy, functional bite, creating greater resistance to disease and improving personal appearance. Treatment is individually designed and fixed or removable appliances may be used during the course of treatment. This treatment is generally suitable for teenagers and adults. The Dental Group in Southampton offers Orthodontics as a private teeth straightening treatment. If you think you or your teenage child could benefit from this treatment, please contact us to arrange a consultation. If your child is under 9 years old, Orthotropics may be a suitable option.